White Rhino cannabis seeds and cuttings were created by the Dutch grower Green House Seeds. It is the child of the White Rhino, a strong Sativa with Brazilian, Afghan, and South Indian origin with massive resin and trichome counts. 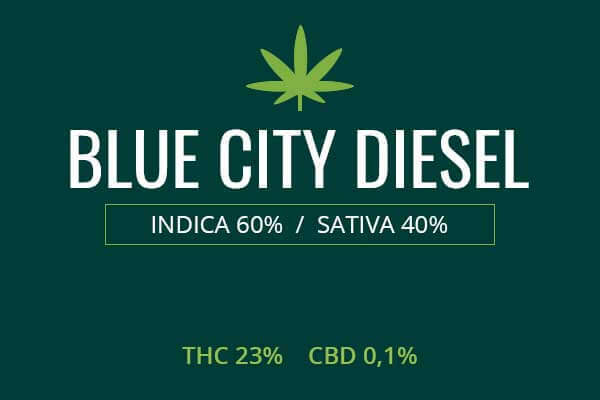 Their professionals bred the popular and potent White Rhino strain with a high-yielding north American Indica strain of unknown origin, producing a strong Indica marijuana plant. This mystery strain boosted the yield of the hybrid to extraordinary quantity. 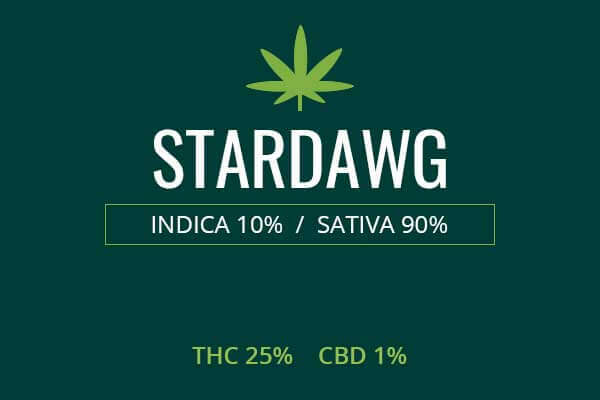 It also produced a strong Indica great for medicinal and recreational purposes. It has all the strengths of its parent pot plants with massive yields of plant matter, resin, and trichome. It is named after the ostentatious horns at the top of the plant. White Rhino is a massive plant and will grow wide and dense rather than tall so this plant is excellent for indoor gardening. The top portion of the White Rhino plant looks like a rhinoceros tusk, hence the name. 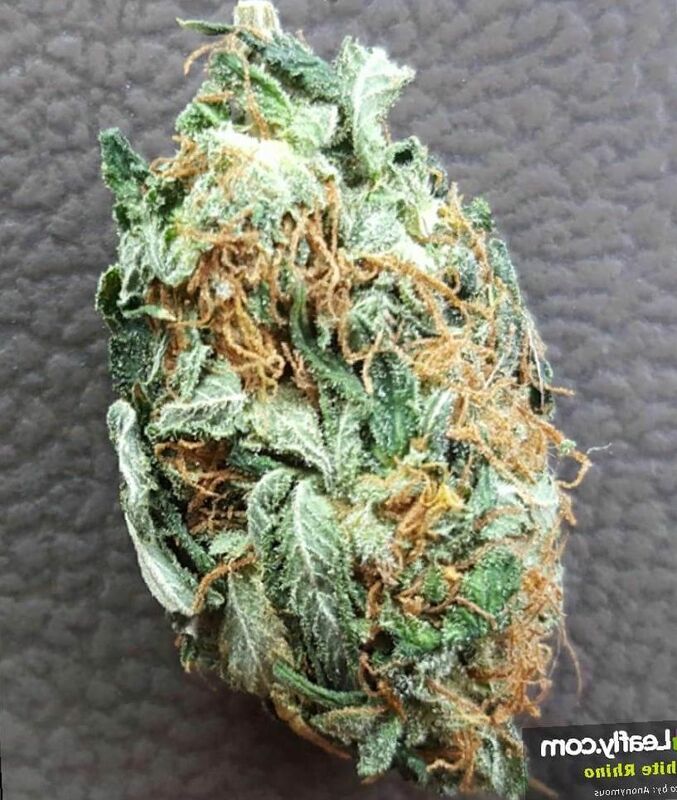 It has a sweet, dank, earthy, pungent, Kush-like smell well appreciated by users. The smell has also been described as sour-berry, a delicious toke for recreational users and good at stimulating appetite. White Rhino is a stout and dense plant. It is decorated with dense resins, psychedelic green and the bright white of its parent, the White Widow. It is an ostentatious and impressive show advertising its abundant cannabinoids. It stands at 1 to 2 meters but yields may far exceed what is suggested by its height. Growing White Rhino bud is of moderate difficulty but can be grown using an info guide found online. White Rhino will grow from one to two meters in height, typically a comparatively short to medium plant. 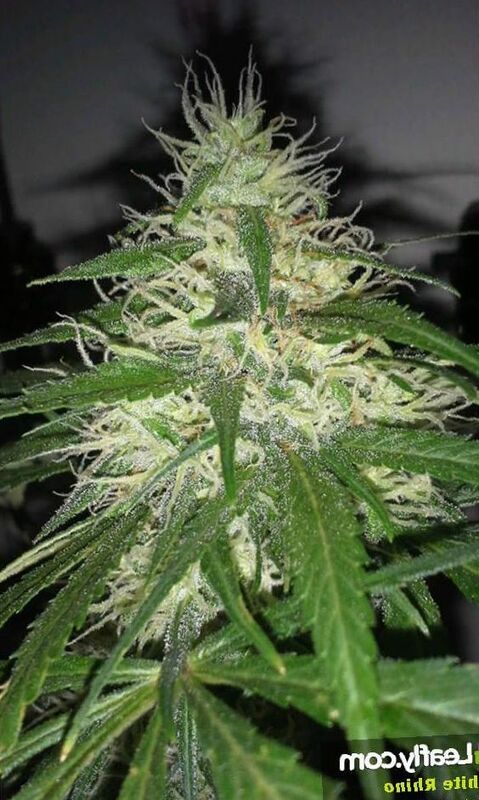 White Rhino buds are known for making top quantities of plant yield. Yields can be up to 900 grams per square meter indoors, or 1200 grams per plant outdoor growing. It’s resins and trichomes are dense and bountiful, perfect for indoors. Flower Power fertilizer goes well with White Rhino. Flowering takes seven to nine weeks. Outdoor harvest will be bursting with yield in early October. White Rhino has a potent numbing effect. This is great for pain and strong or minor bodily soreness and aching. It even numbs the reflex that causes gaging and nausea. White Rhinos is great for some anxiety disorders like Generalized Anxiety Disorder. It may be helpful for other mood disorders like Depression and Bipolar Disorder but only your doctor can tell you if it will be helpful for you. 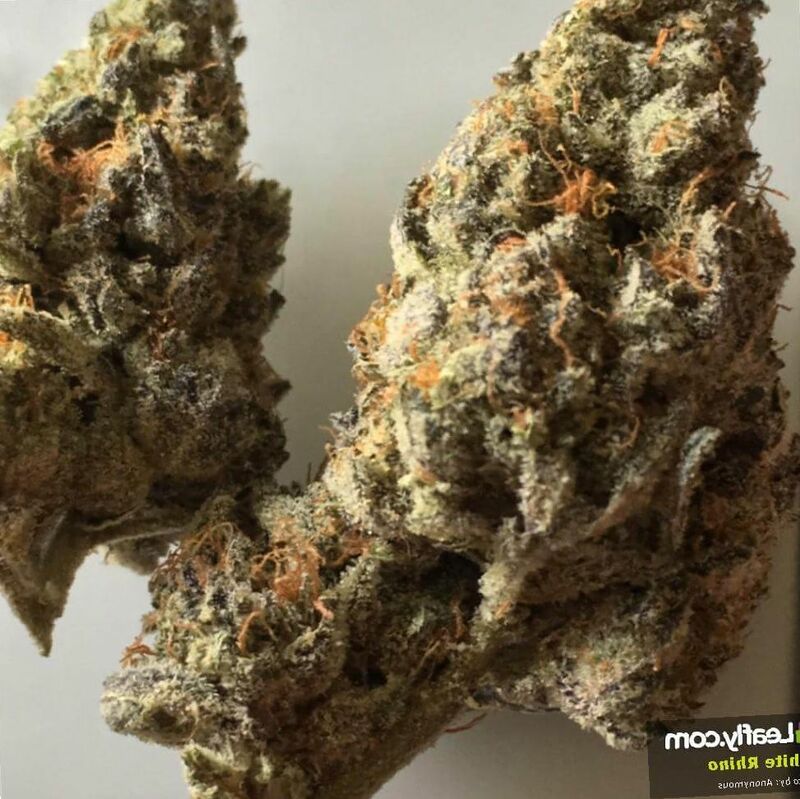 White Rhino is a great pain reliever, especially for chronic pain accompanied by chronic anxiety. It may be helpful for Fibromyalgia and Chronic Fatigue Syndrome. White Rhino is helpful for insomnia. It’s strong relaxation and couchlock effect will make you slip easily into slumber. The effects of White Rhino come on gradually and are extremely relaxing. Users should toke slowly and wait for the effects to hit. When they do, there is strong euphoria, and couchlock relaxation. White Rhino will slow down a hectic day, and numb the body to stress and pain. White Rhino is definitely a night-time treat, and a great way to relieve insomnia after a stressful day. The nausea relief is greater than that of more stimulating strains. White Rhino is best for relaxed activities like listening to music and watching your favorite Netflix series. A different strain may be more beneficial for engaged activities like art projects or homework. White Rhino is best for use during the later hours due to its ability to induce sleep. For those with trouble sleeping, it can be a great cure. 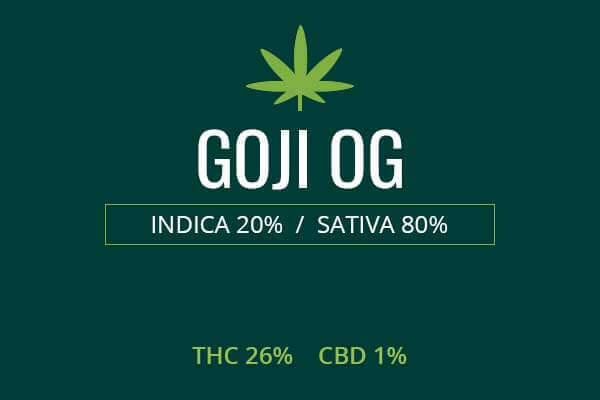 Chill out with this strain with friends on a rainy day and enjoy the relaxation and health benefits with a great safety profile. The high from a session will give you about two hours of euphoric relaxation. White Rhino’s high THC content can produce anxiety and dry mouth if not used carefully. Find a vendor with a superior product to unlock the best medicinal and recreational effects of this powerful weed strain, the White Rhino. As a MS patient I can say that it works AMAZINGLY for my cognitive issues as well as pain. I've had it twice and not been able to find it again in over 2 yrs. "Highly" recommend it! Just picked some up today meets every thing this guide says maybe some giggles as well.i have smoke this one back in HS so been 17 years. A classic but good potencey flavor and aroma. A perfect strain for relaxing at the end of a long day. Smooth, hits you in the head and then in the body. Gave me a full body high without too much effect of a strong Indica. I think it made me a little sluggish, however, I struggle with anxiety and this helped to calm my mind. One of my favorite Hybrids. Honestly, this is some of the best stuff I've smoked. It can be a bit overwhelming, so take it in small doses at first. White Rhino strain is good for recreational use, or for light pain management. I found that I was a lot more talkative while smoking it. Really helped with my anxiety and focus. Recommend it! 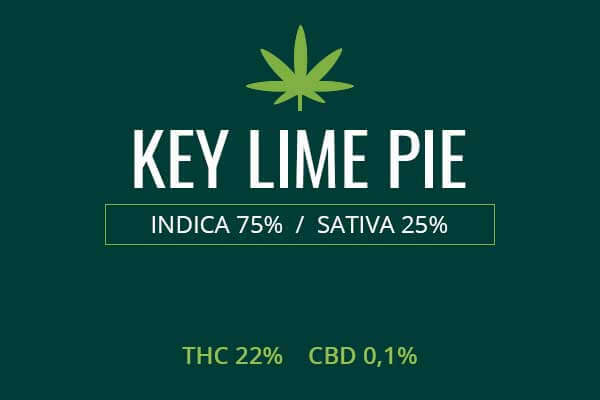 White Rhino strain is a really potent, hard-hitting, wonderful mix of Indica /Sativa. Effective to alleviate nausea, headaches, and negative feelings. As dense as can be this stuff does not disappoint, nice uplifting high good for a morning or early afternoon smoke. The taste is very woody and sweet. Was able to sit down and just relax a few hours after smoking. If you’re looking for marijuana that helps to think clearly, this is the one. In my experience, it was not particularly relaxing but made me think about my life a lot. Which is pretty much the opposite of what I wanted. Don’t get me wrong, I loved the sweet and fruity taste, and I imagine it would be great for pain patients. However, for me it wasn’t quite the experience I hoped for. Bought just one gram of this fantastic stuff. Smoked one joint but it felt like I had three. Great bud! My mind never raced and I wasn’t feeling any side effects… Instead, I felt super relaxed and positive… I’m a stoner with years of experience so I can confidently say this White Rhino is amazing… Will buy again. Okay, so I heard about the White Rhino from a girlfriend who said it cured her menstrual cramps. Since I am a chronic pain patient I thought I’d give this weed a try… Well, it was absolutely amazing indica, perfect from taste and smell! Gave me a nice uplifting high mood, so this bud was exactly what I expected. I thought this one of the strongest THC medications for insomnia because it had me ready to hit the pillow when I needed it. White Rhino marijuana has a superb relaxing body high, perfect if you want to have a lazy evening… It did wonders for my appetite, too. In the morning, the first thing I thought about was food, which was awesome since I’ve been experiencing appetite problems recently. Yummy!